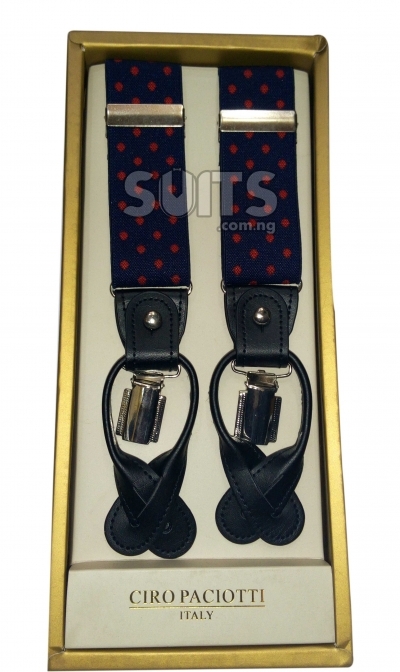 Belts and men’s suspenders are very important suit accessories, we have always advise our customers to obey the suits etiquette while considering the choice of belt or suspender to wear with a Suit. 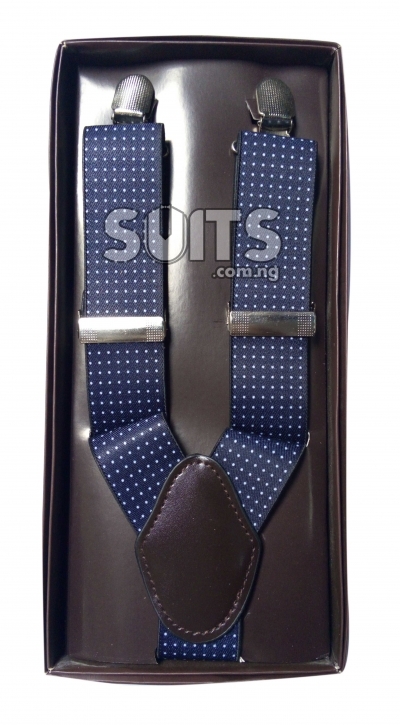 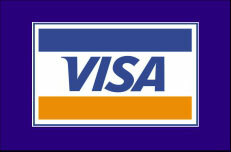 For instance, a navy blue Suit is better to be worn with a dark brown belt and shoe of the same color. 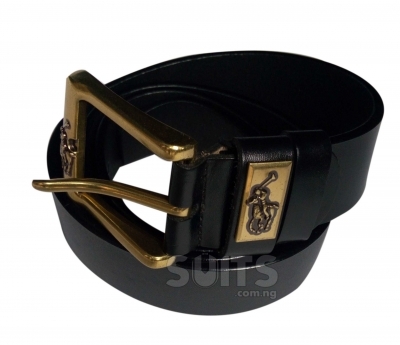 While this is not a rule in selection of mens leather belt to use with your suit, it’s an etiquette thing especially when you work under an environment where such dress codes are observed. 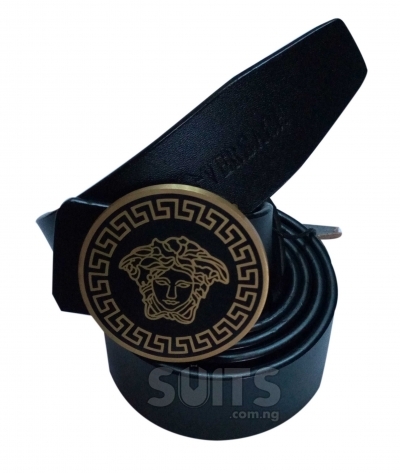 While the leather of the belts are first to be considered, the head of the belt is equally important considering the fact that it’s the first part of the belt to be noticed. 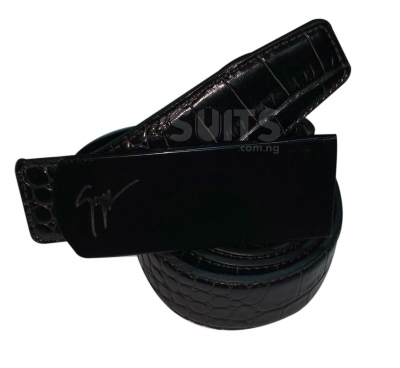 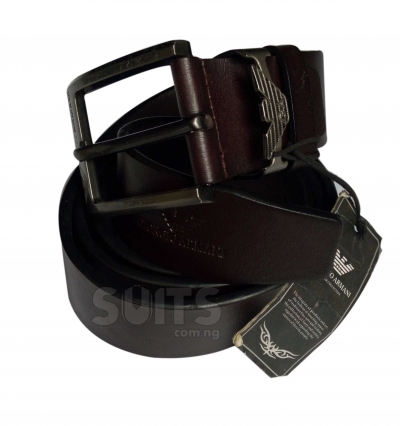 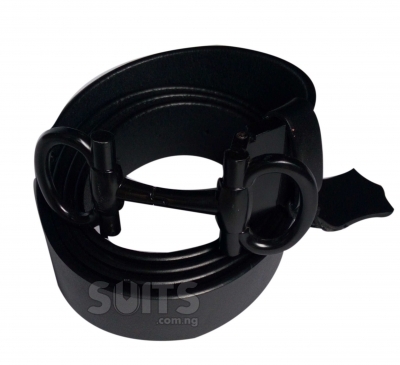 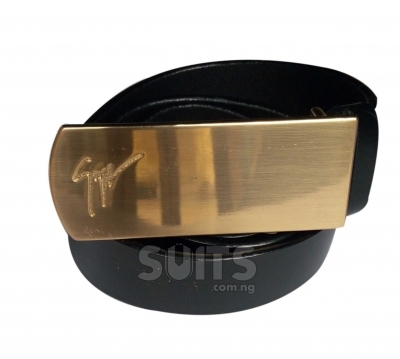 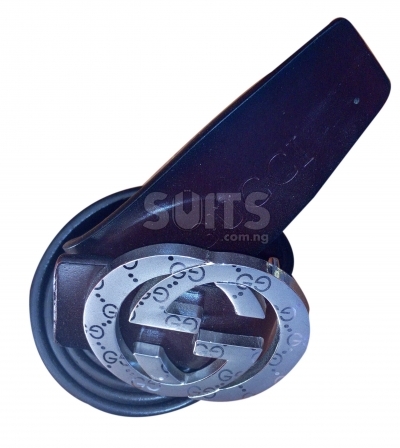 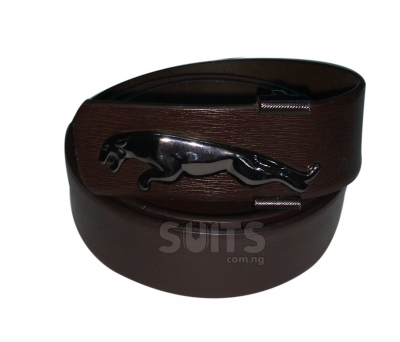 When choosing a formal belt for men, consider the head as more important as the leather, this is because the bling and flamboyant belt heads are not acceptable in most corporate world as an office belt for men. 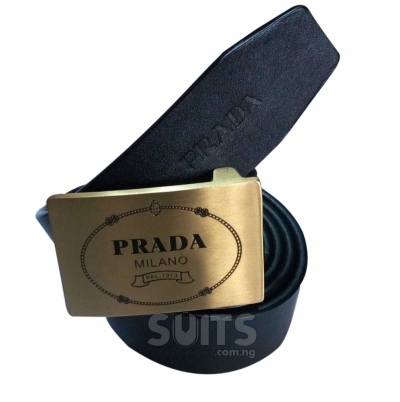 No matter how good a suit looks, a bad belt could ruin your look. 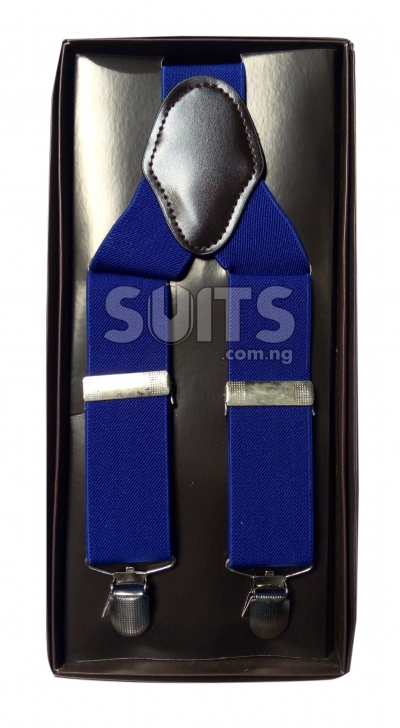 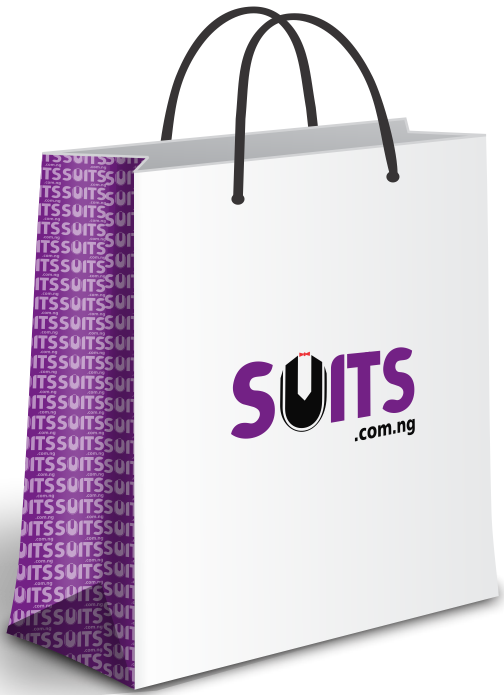 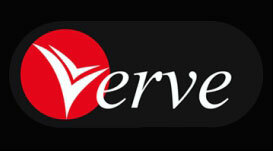 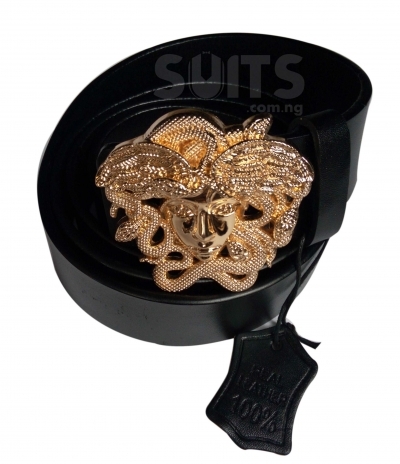 That’s why most smart dressers also consider their Suit accessories as important as the Suit itself. 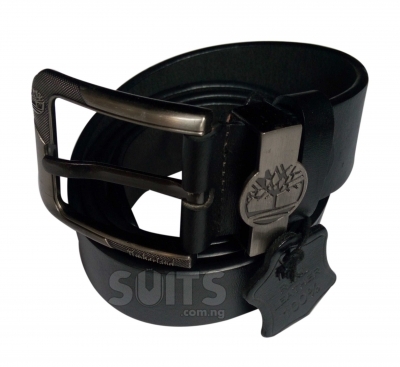 Black Suit is better worn with a black leather belt, while a navy Blue and grey suits are better to be worn with a brown leather belts. 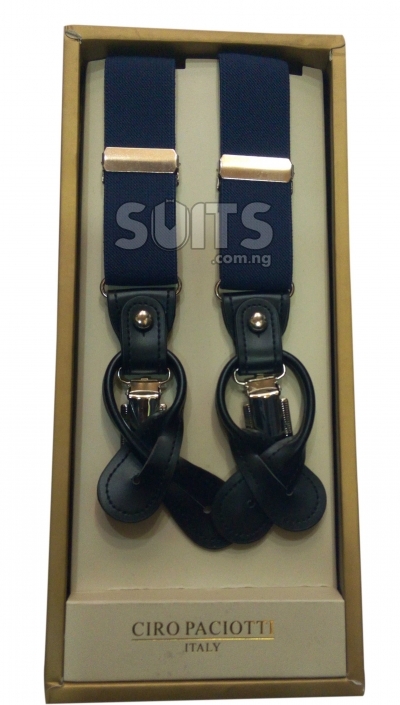 Suspender are worn in place of belt and not worn together with a belt.